It’s always a travesty when consumers resort to coupon fraud for the sake of shaving a few dollars from their bill. When the fraud extends to a large scale, it can result in a substantial loss in revenues for your business. This is dismaying. After all, your intent was to increase and strengthen your customer base. However, fraudsters have found diminishing returns for their effort in the digital era. 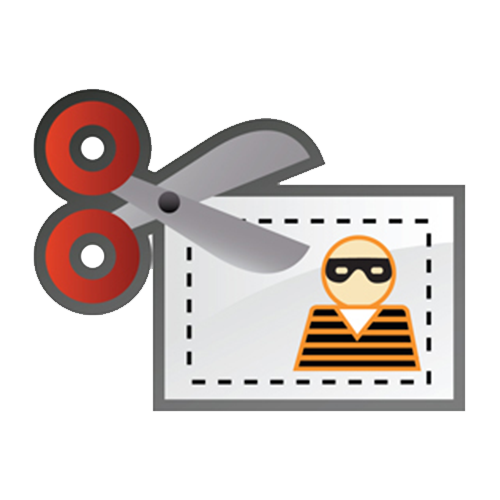 Stronger and more innovative technologies are closing the door on coupon fraud once and for all. New technologies, such as Sparkfly’s mobile coupon code redemption system, are now able to generate original codes in real time and then disable them once they are redeemed at the point-of-sale. The codes are time and date-stamped in a database so that it is impossible for them to ever be re-used. Then, when an offer expires, it will be impossible to re-generate a new code since the entire coupon will vanish from all mobile devices. That prevents any confusion your staff may have regarding expired coupons, etc. Not only are these codes impossible to counterfeit, but they result in fruitful data for use in your marketing. You can tell, for instance, whether the coupon was clicked and saved from Facebook, Twitter, your company website, or some other source. Then, you can track other variables such as the time of redemption, final checkout value, etc. You can even test out the efficacy of creative campaigns. When digital, or other non-paper offers are used, it may be possible to share the codes in an unethical manner. For instance, when a single mobile coupon code is used to cover an offer – such as one a podcast host announces in an advertisement – that code can be traded, posted online, and used repeatedly. Though this may be a risk you are willing to take, your resulting marketing data will not be as accurate as you might like. When you close the digital loop on your campaigns and use original codes for every customer and transaction, your coupons not only generate a wealth of extra revenue, customer loyalty, and data, but you have the peace of mind that your numbers are a reliable reflection of actual customer behaviors. After a transaction completes and the coupon is redeemed, you can push a call to action to every customer. Your call might be for an email list that includes future offers, a link to download your mobile app, or a new coupon they can redeem at their next visit.